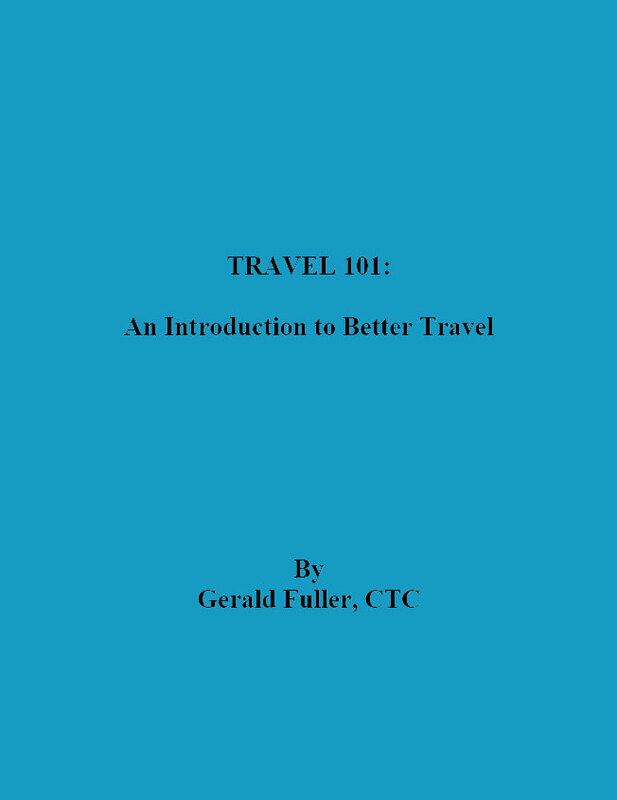 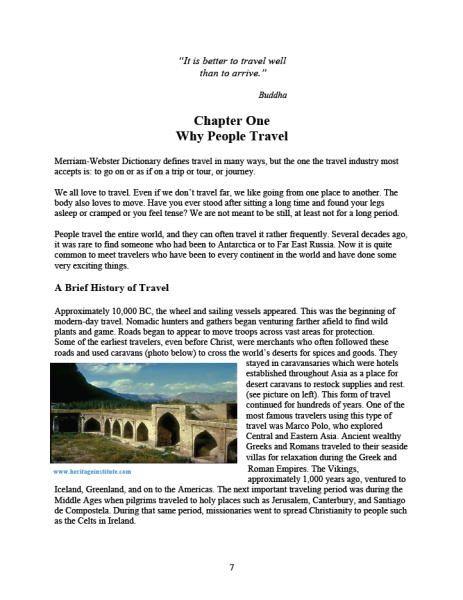 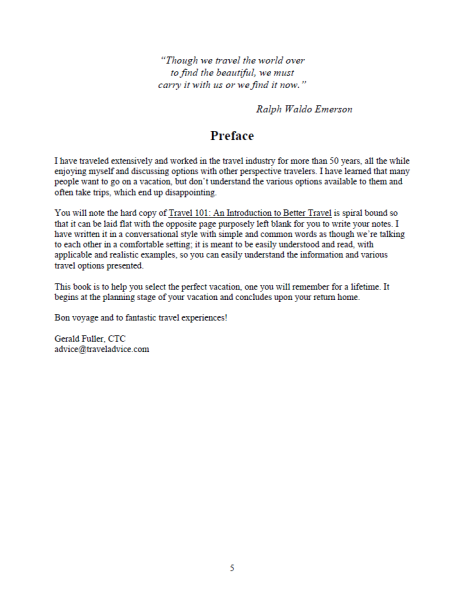 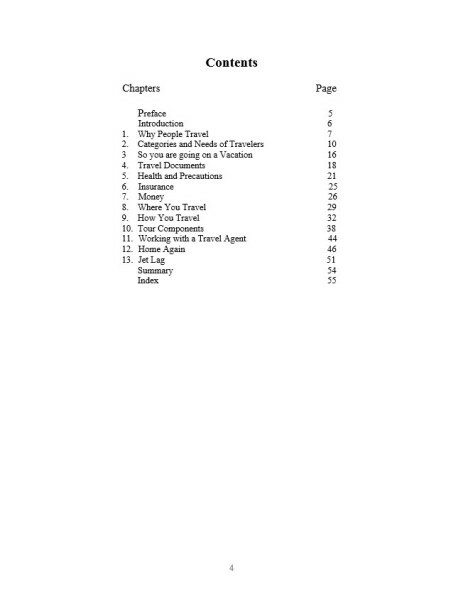 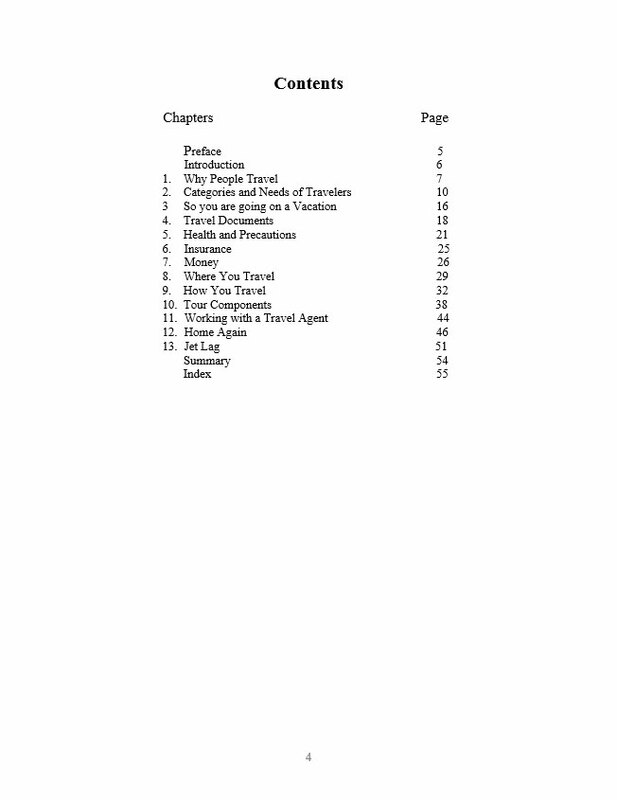 An Introduction to Better Travel, discusses, in an easily written style, the history, philosophies, travel style options, travel industry terminology, and the various components of travel: hotels, tours, travel documents, safety concerns, cruises, etc. 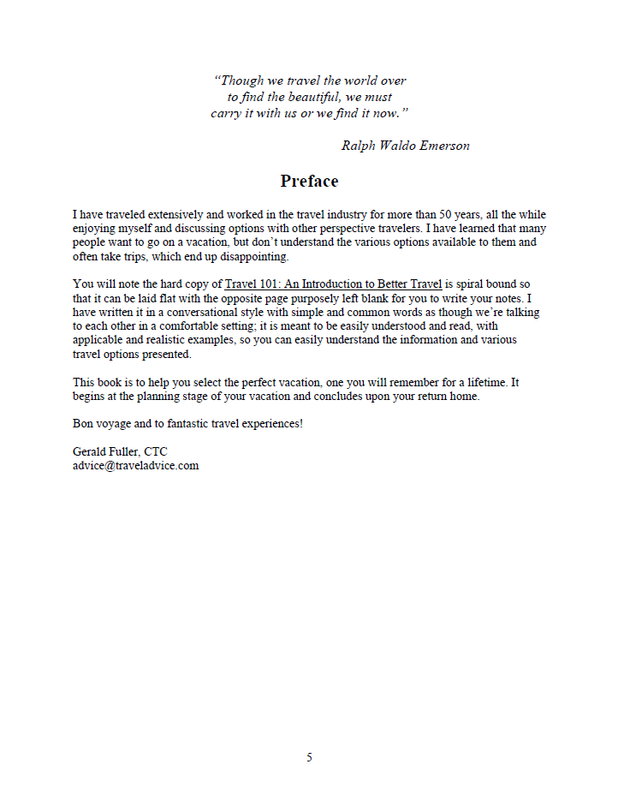 The book is designed to help you make a better vacation. As depicted by its title, each book is written in the same format and covers the subject in detail; it presents the topic so you can feel more comfortable about planning and taking your vacation.